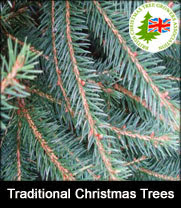 Buy a fresh traditional Christmas tree from our sustainable plantation in Kent. 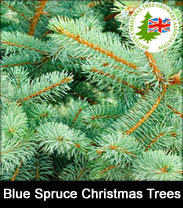 Hand sheared, conical in shape with a fresh aroma that will bring back fond memories of Christmas past the Norway spruce is the nation’s favourite traditional Christmas tree. 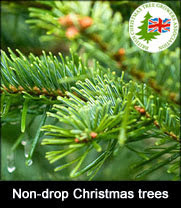 The Norway spruce makes a great outdoor Christmas tree. Keep well watered indoors. 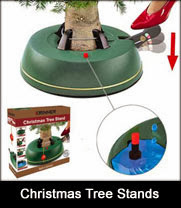 All specimens are sustainably grown and freshly cut, please note your Christmas tree will require a water-holding stand (see purchase options below). A Christmas tree this size can be delivered to London and the Home Counties only from the Deliver me a Christmas tree farm in Kent. 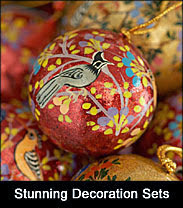 Choose your preferred delivery method and date when checking out. Mid-week £15.95, Saturday £19.99, Sunday £19.99. 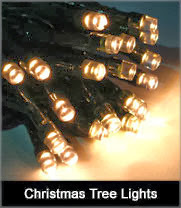 Deliveries made by Deliver me a Christmas tree full time professional staff and never outsourced to third parties. Delivery is not for profit and covers fuel, wages, tolls, parking and congestion charges. 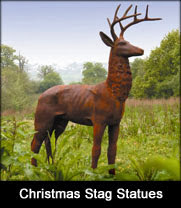 Any profit will be donated to Spadeworks reg Charity MB291198R. 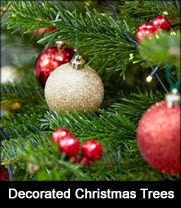 Deliver me a Christmas tree are the original online Christmas tree delivery company. 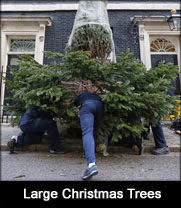 Deliver me a Christmas tree do not offer 'FREE DELIVERY' and hide the costs into their RRP. Call customer services prior to delivery on 01732522471 for an eta or on the day to receive the delivery drivers name and mobile telephone number. Heidi, Jeremy and all of the Deliver me a Christmas tree staff would like to wish all customers old and new a Happy Christmas 2018 and Merry New Year. Delivery | Contact us | Care | Testimonials | Office Christmas trees & Corporate Services | Wholesale | About | Rest of the Year!